Link Skill +3% DMG to its Linked PA/Technic. 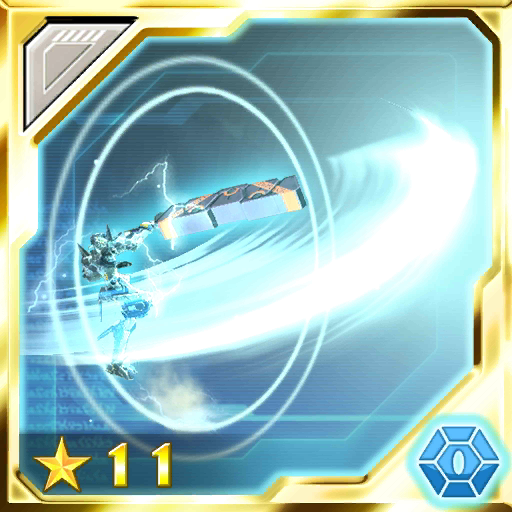 Desc A sword photon art that slashes enemies into the air. Link Skill +3% DMG to its Linked PA/Technic. +15% DMG Reduction during activation of its linked PA/Technic. Reduces CP usage by 10% for its linked chip. After using its linked chip, a ltd-time +75% ATK effect occurs following the JA ring’s appearance. +4% DMG for its linked PA/Technic towards status afflicted enemies. Desc A sword photon art that spins in the air. Desc Quickly gain distance and follow up with a slash.